There’s no doubt that pickup truck shoppers in Saginaw, Michigan are into their music. 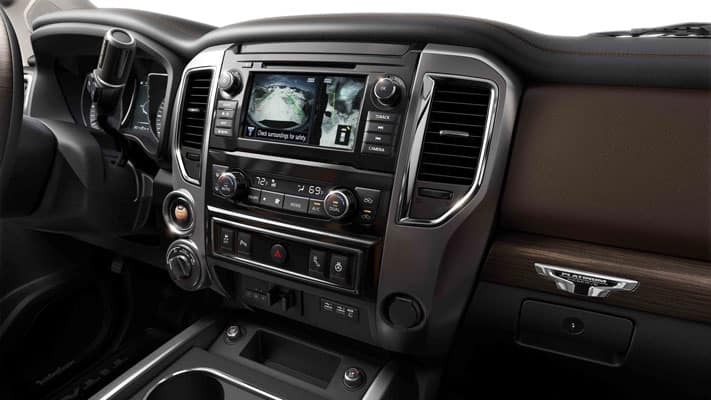 Why not combine your love for music with your love for trucks in the 2019 Nissan TITAN with its all-new audio system. Fill the streets of Saginaw, Midland, or Bay City with your favorite tunes with the 2019 Nissan TITAN’s all-new Fender Premium Audio System. This sound system uses up to 12 speakers (10 speakers on the King Cab models) and a nine-channel, 485-watt amplifier to crank out concert-quality tunes while you get work done all around the Saginaw, Michigan area. Making up the speakers strewn throughout the cabin are 1-inch soft-dome tweeters in the A-pillars, 2.5-inch SDR midrange speakers on top of the dashboard, 6-by-9-inch SDR high-power woofers in the front doors, a 3-inch center-channel speaker, 6.5-inch rear door woofers, 1-inch soft-dome tweeters in the rear doors, and an 8-inch SLDD subwoofer in a 10-liter enclosure. While the speakers and amplifier do a lot to create great sound, the Fender Premium Audio System takes clarity a step further with Panasonic’s Acoustic Motion Control technology to help minimize speaker vibration and deliver class-leading sound. This new audio system is made possible by Panasonic’s partnership with Fender and Nissan. 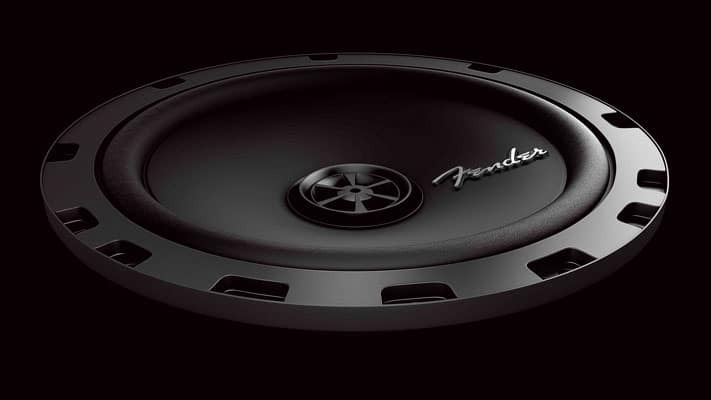 The new Fender Premium Audio System will arrive as a part of the 2019 Nissan TITAN and TITAN XD lineups in the fall of 2018. More details will come as we get closer to its arrival. 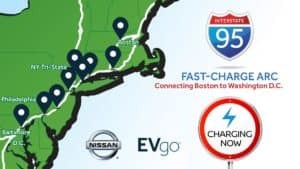 Come by Garber Nissan’s new-car showroom serving Saginaw, Michigan today to test drive a 2018 TITAN or wait on the 2019 model. If you can’t make it in, you can check out our online inventory today to see what we have in stock.